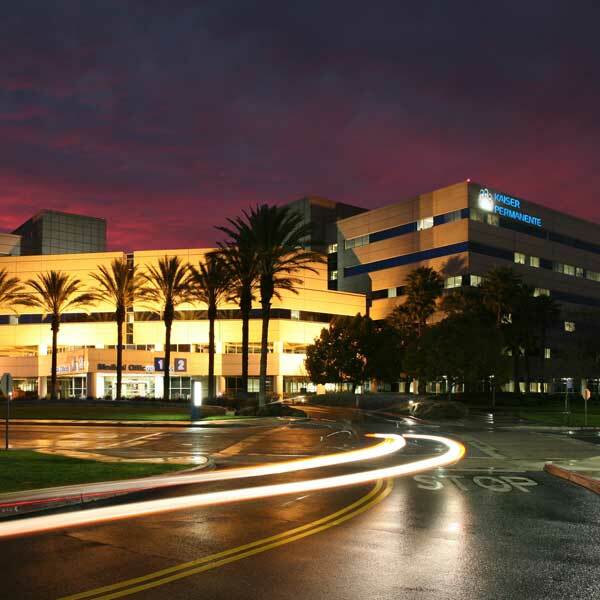 The Kaiser Permanente Fontana Medical Center is comprised of one large campus in Fontana and nine satellite clinics. The main campus houses the 350-bed hospital, family medicine center and residency, emergency department, and all major medical and surgical specialty clinics. The medical center serves a diverse population in gender, ethnicity and age. Any medical problem you could imagine presents at our facility. Medical records are on integrated electronic medical records. Most rotations are within the Fontana Medical Center. Call rooms and meals are provided.